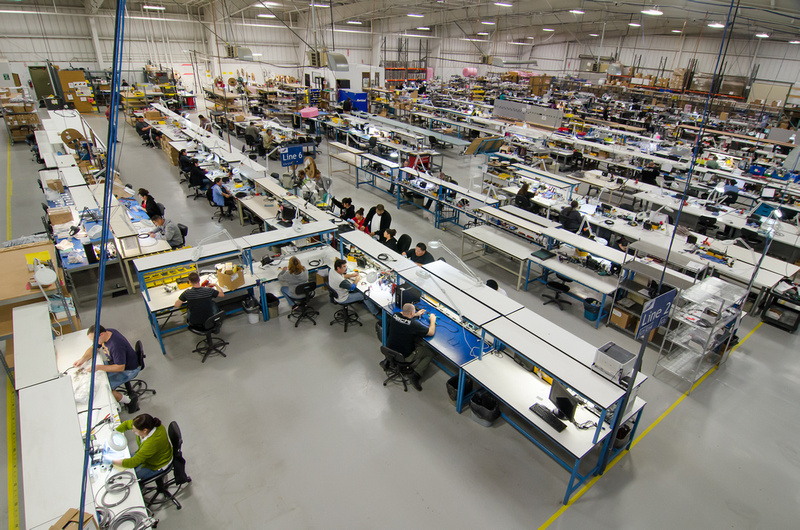 MC Electronics locations are strategically located to provide the level of service and support needed to meet the complex demands that today’s customers expect. 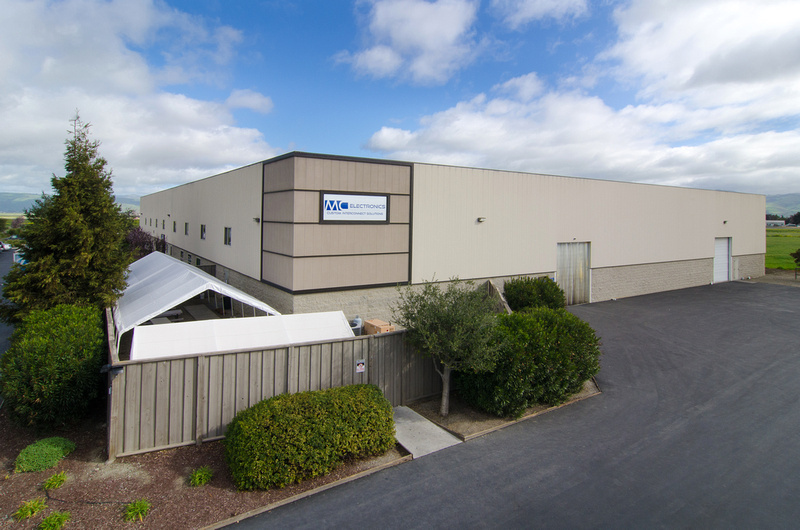 Our main facility is located in Hollister, California, near the Silicon Valley, a global hub of high-technology innovation. 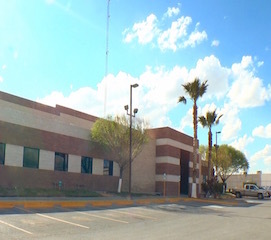 Our second facility is located in Juarez, Mexico, known as the wire and cable harness manufacturing capital of the world. Each of these locations offers a rich resource of highly skilled employees, mature supply chains and redundant systems to mitigate risk and provide consistent, reliable service to our customers. Images: Exterior and Interior of our Hollister, California facility. Please click on the video to hear about our Juarez, Mexico facility from Shawn Thompson, our CEO.